First Nations from B.C. and Alberta are expected to meet later this month in Vancouver to discuss the possibility of purchasing a stake in the Trans Mountain pipeline, Postmedia News has learned. The Fort McKay First Nation says it’s ready to take legal action against any approval of an oilsands project near the First Nation’s ancestral homeland. Jim Boucher, chief of the Fort McKay First Nation; doesn’t comprehend that colonialism impoverishes Indigenous people, and that the tar sands will not last forever. Suncor Energy is bringing in a northern Alberta aboriginal band as partner in a $1-billion storage facility being built to serve its Fort Hills oilsands project. 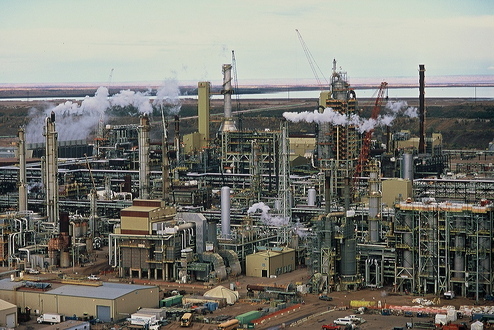 Tar Sands factory complex in northern Alberta. Some residents from the wealthy Fort McKay First Nation are in financial trouble after the band failed to provide an expected dividend from oilsands profits last month. 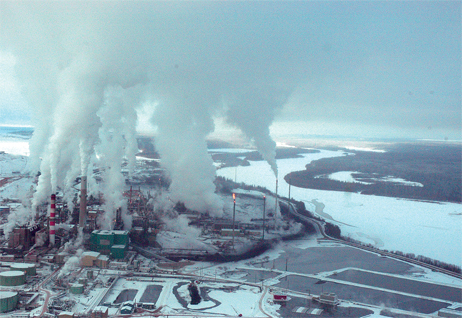 Aerial view of part of Alberta Tar Sands operations. 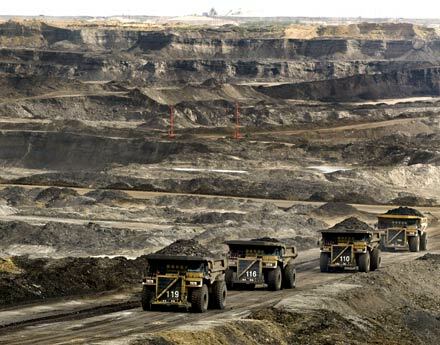 Some of the “scant evidence” of the environmental impacts of the Tar Sands referred to by Quesnel; trucks the size of houses haul earth from the Tar Sands. 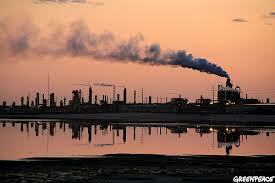 Tar Sands factories in northern Alberta. Tar Sands in northern Alberta.